Before forwarding us any personal information, please be advised that any information gathered on our Sites may be used in the aggregate for research and development relating to our Sites and/or for future site development and, if you ask us to, to send you promotional materials. In particular, we may use information gathered about you for the following purposes: to monitor interest in our range of services and to assist us to tailor the content of our Sites to your needs by collecting information about your preferences through tracking of patterns page views on our Sites; to create a profile relating to you in order to show you the content that might be of interest to you and to display the content according to your preferences; and, in circumstances where you have indicated that you wish to receive additional information, to send you information about us and promotional material about our services together with details of any offers we may have available from time to time.  With the permission of an online visitor, information submitted at the time of registration or submission may be used for marketing and promotional purposes by KADER MEDIA INC. provided notice of this fact is made available online. If a visitor objects to such use for any reason, he/she may prevent that use, either by e-mail request or by modifying the registration information provided. KADER MEDIA INC. uses reasonable efforts to maintain visitors' information in a secure environment. If you have submitted personal information and want to change it or opt-out, please contact us as described below. KADER MEDIA INC., in common with many web site operators, may use standard technology called "cookies" on its Sites. Cookies are small data files that are downloaded onto your computer when you visit a particular web site. You can disable cookies by turning them off in your browser; however, some areas of the Sites may not function properly if you do so. KADER MEDIA INC. considers the protection of children's privacy, especially online, to be of the utmost importance. We do not knowingly collect or solicit personal information from children nor do we allow them to become registered users of, or to request information through, our Sites or help-seeking information lines. We have put in place physical, electronic, and managerial procedures to safeguard and help prevent unauthorized access, maintain data security, and correctly use the information we collect online. KADER MEDIA INC. applies security safeguards appropriate to the sensitivity of the information, such as retaining information in secure facilities and making personal information accessible only to authorized employees on a need-to-know basis.